This spring Hospice of the Red River Valley is offering free educational workshops for adults and youth who have recently experienced the death of a loved one. 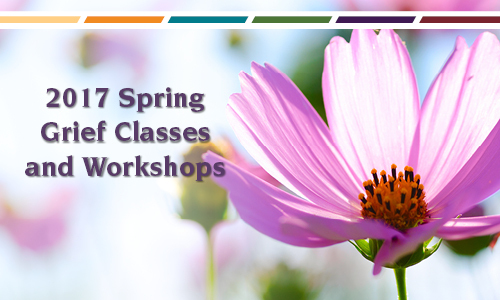 Pre-registration is required for all classes because space is limited. These programs are for youth, ages 6 to 18, who have lost a loved one. The programs will provide youth an opportunity to participate in grief support activities, share stories, create memory keepsakes and receive support from their peers. Parents/guardians are also required to attend a portion of the day. Snacks will be provided. When a friend loses a loved one through death, we struggle to know what to do. Working through grief involves accepting the loss, experiencing the pain of that loss and creating a different bond or relationship with the person you have lost. This presentation offers attendees ways to help a friend who has experienced the loss of a loved one. A light lunch or dinner will be provided along with the session.